But not Woolly Wednesday just yet, but Woolly Wednesday will be back next week so do come and join in with your woolly activities of recent days, weeks or months. 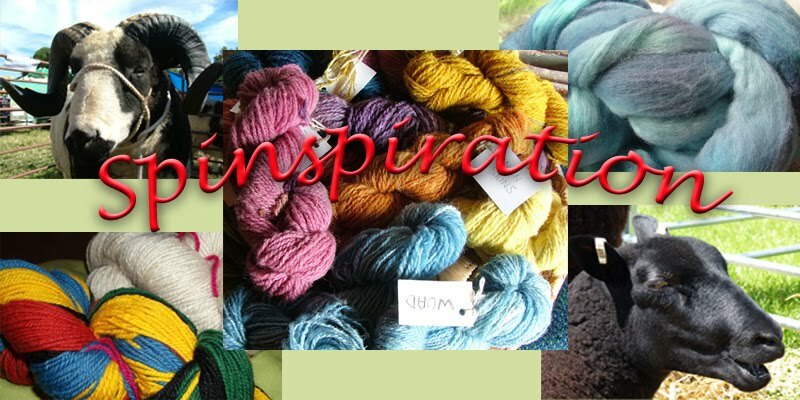 For today though I would like to let you know about a free e-book courtesy of Spinning Daily on dyeing yarn with natural dyes and techniques. A useful ebook collection of articles from previous Spin Off magazines. You do need to register your email address if you aren't already registered but don't get loads of emails as a result. You do get to know about other free ebooks and special offers in the future.